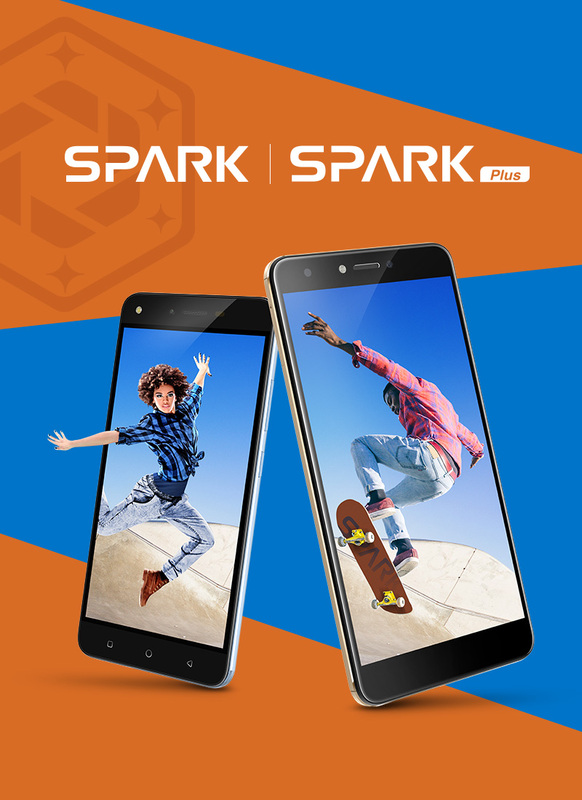 The new device in the SPARK series – SPARK 2 is a real stunner, flaunting a 6-inch full HD screen display perfect for viewing photos, watching videos and gaming. 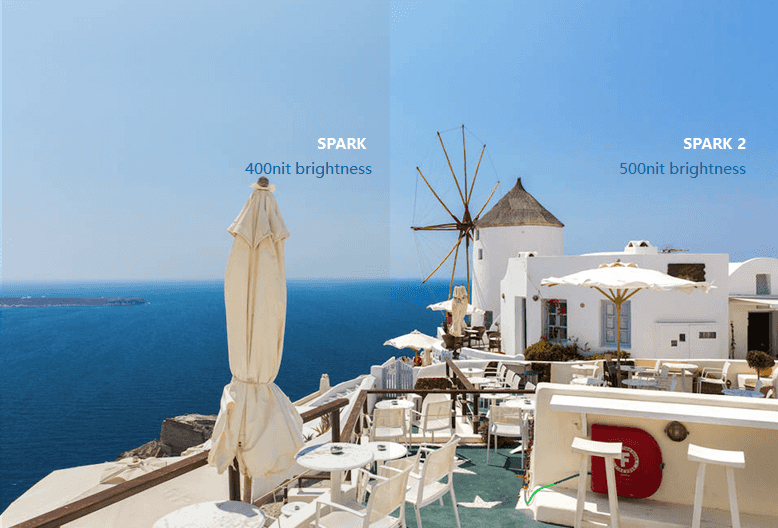 The 6-inch display is squeezed into a small shell of 5.7mm (visual thickness) making it comfortable to hold the device. 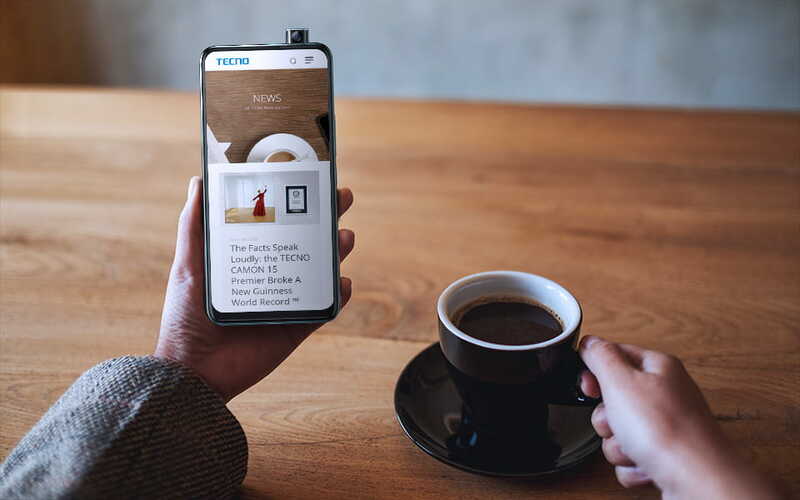 The bigger the screen, the better the viewing and TECNO got its users covered with this 18:9 screen ratio smartphone, making viewing more pleasing to the eyes. 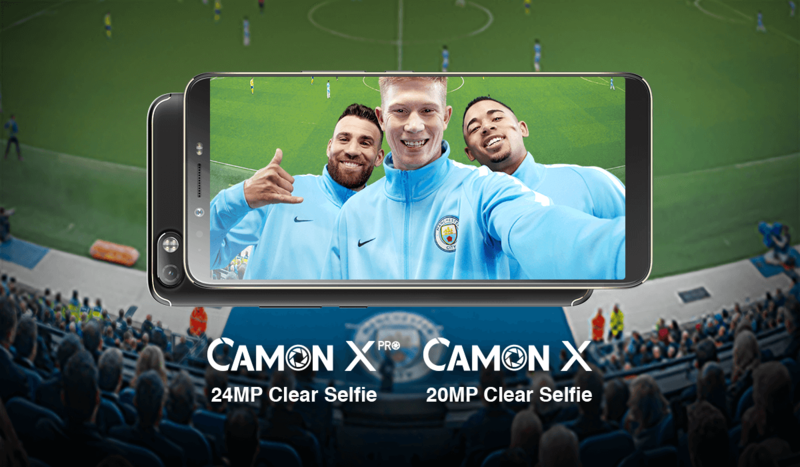 April 6, 2018, Lagos, Nigeria – Global premier mobile phone brand TECNO under TRANSSION HOLDINGS, launched the first 24MP clear selfie camera smartphone – TECNO CAMON X Pro in Africa. 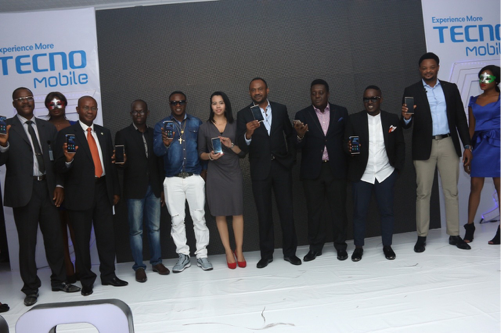 TECNO also teamed up with world's premier internet company Google, to launch a range of smartphones on Android™ Oreo™ System (Go edition) at its 2018 Global Spring launch which took place at the prestigious Eko Hotel and suite, Victoria Island Lagos. 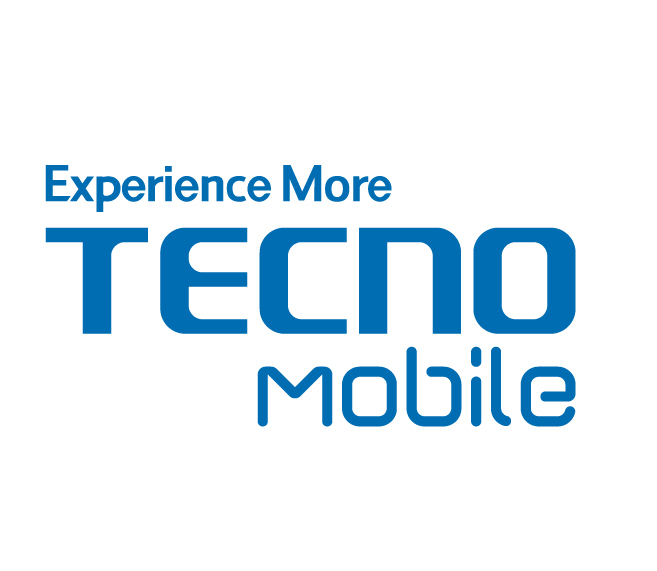 Global, January 9, 2018 —— TECNO, a premier mobile phone brand under TRANSSION HOLDINGS, has released its first frameless full-screen display smartphone – TECNO CAMON CM. 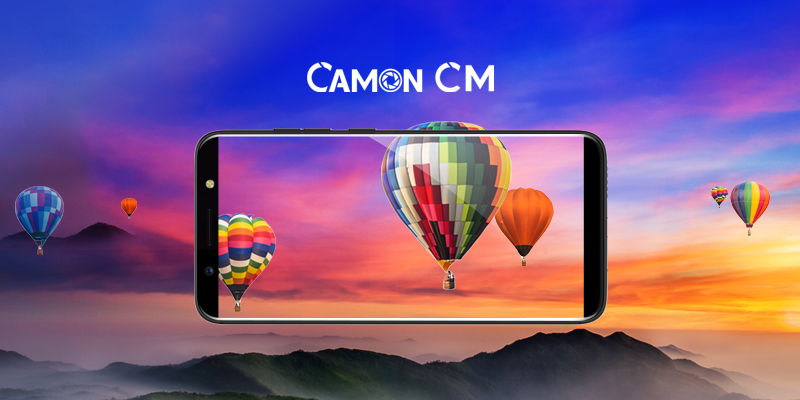 The device is the latest in the CAMON Series family and reemphasizes the brand’s knack for designing high-end smartphones with sophisticated cameras. 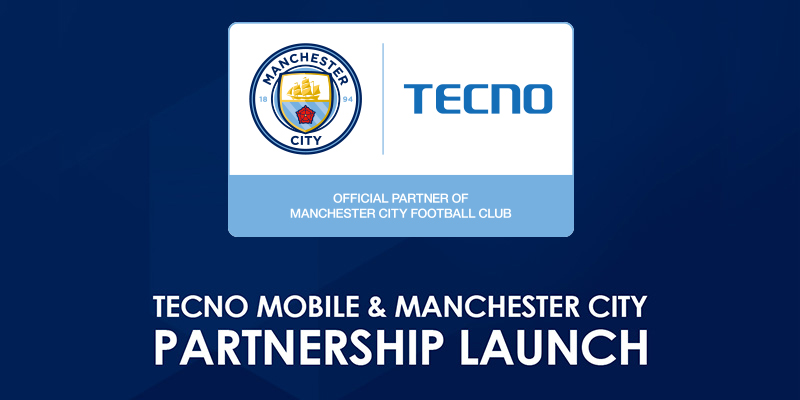 Lagos, July 10, 2017 — TECNO Mobile, leading mobile phone maker and ‘Official Tablet and Handset Partner of the Manchester City Football Club’, unveiled its Camon CX Manchester City Limited Edition smartphone today. 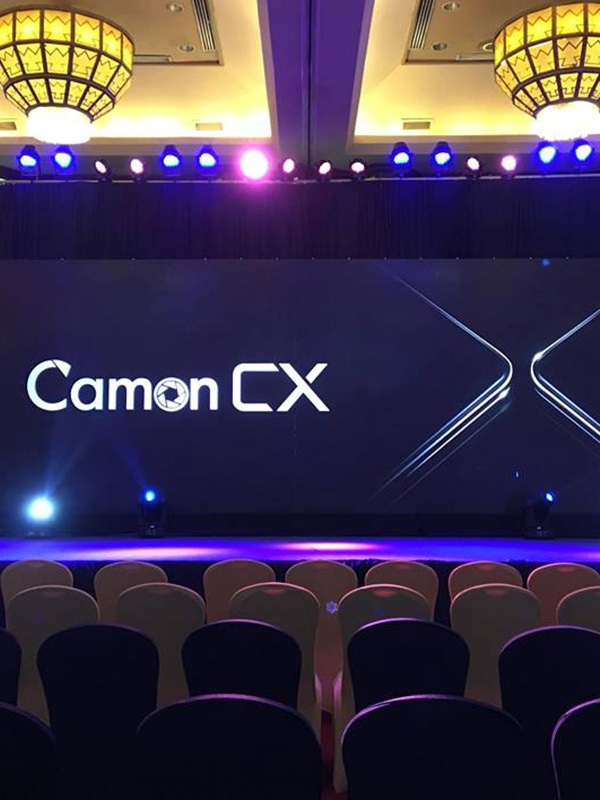 Nairobi, Kenya, 23rd March, 2017 -Premium mobile phone brand, TECNO Mobile,has today unveiled its latest handset to hit the African market at an event in the Kenyan capital, the Camon CX. 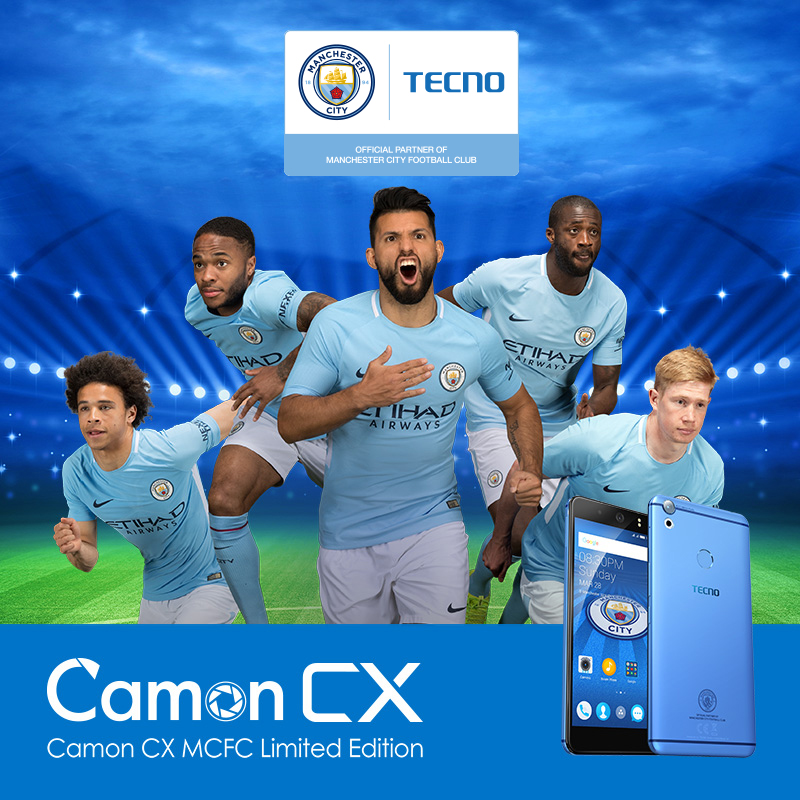 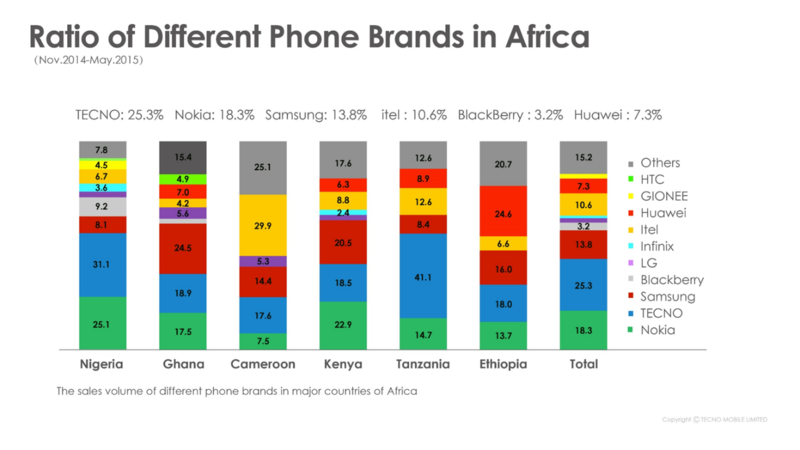 TECNO, Lagos – Leading smartphone and feature phone brand, TECNO refocuses its marketing strategy to capture the Middle-east and South American markets riding on market successes in Africa. 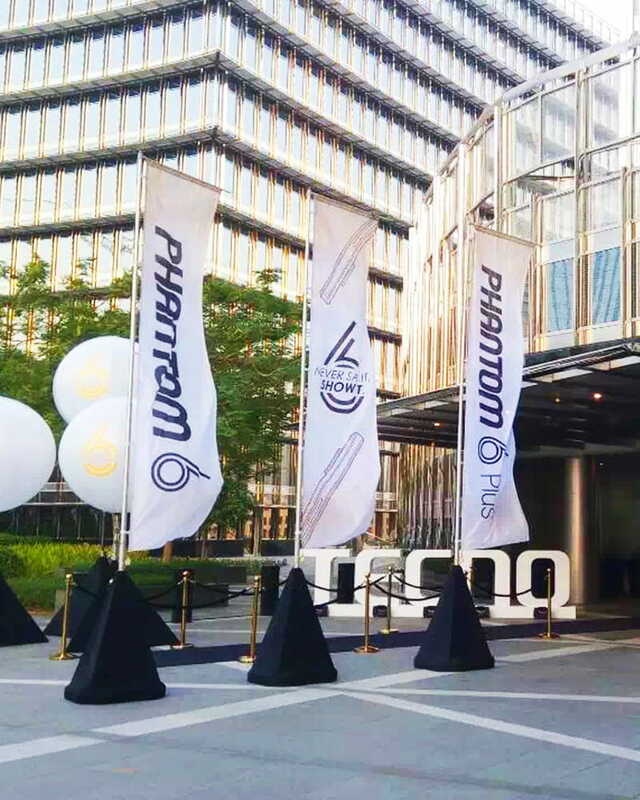 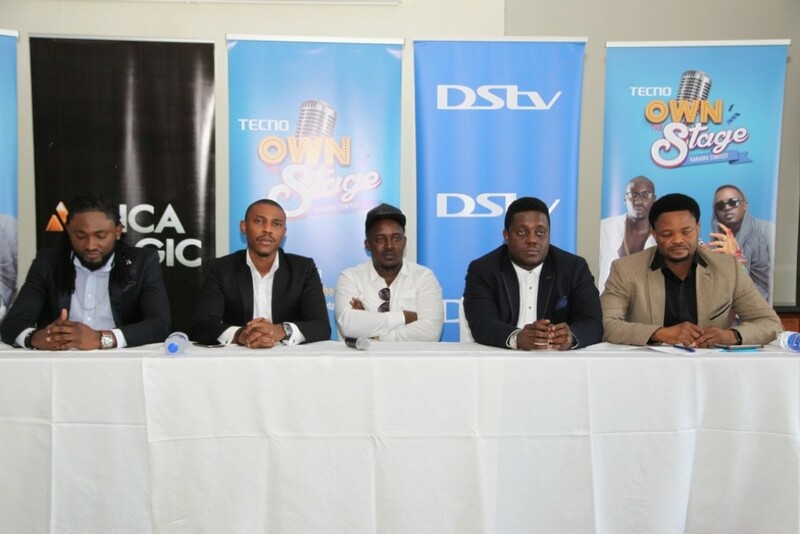 TECNO Marketing and PR lead Attai Oguche confirmed reports of the brand’s dominant market share in six African markets namely: Nigeria, Ghana, Kenya, Ethiopia, Tanzania and Cameroon on the sideline of TECNO’s maiden International launch at the Burj Khalifa towers, Dubai. 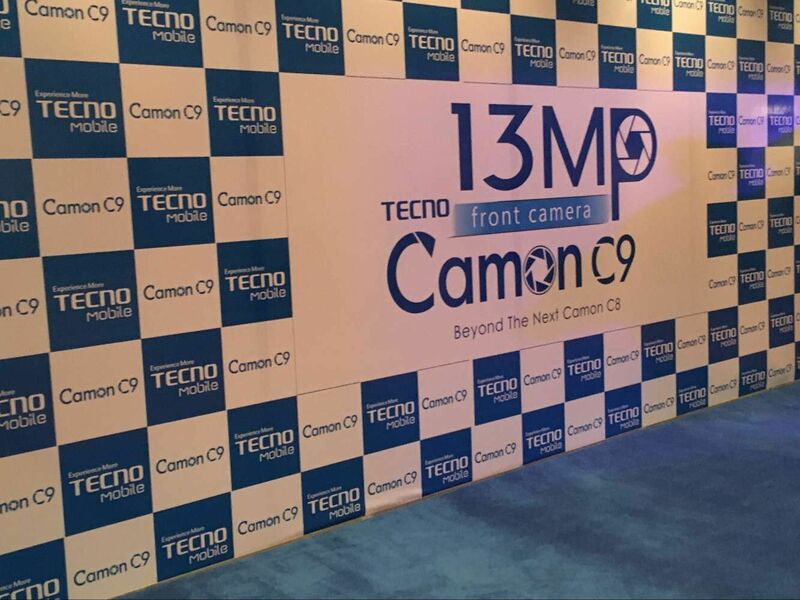 Touted as the most disruptive mobile phone brand in the market and well known for their periodic upgrades on mobile specifications, TECNO has pushed its stellar reputation to new heights with the official unveiling of the latest TECNO Camon C9 smartphone at the Sheraton Lagos Hotel on Tuesday, 14th June 2016. 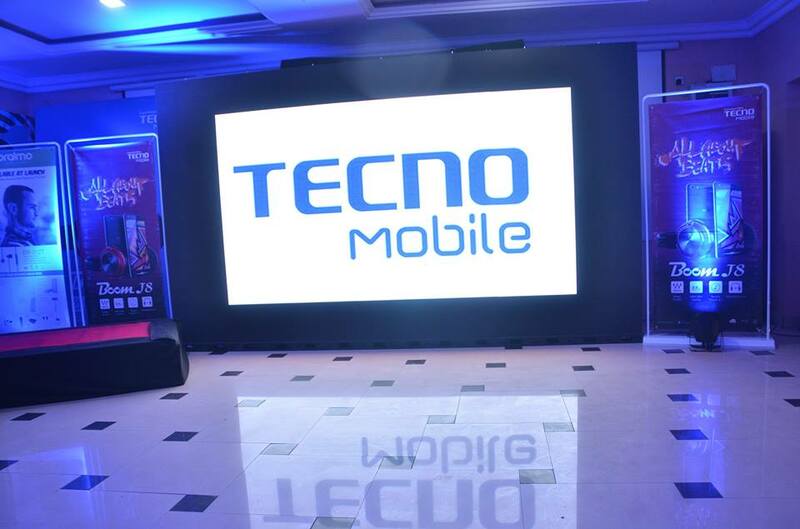 The unique user interface of the HiOS, improved app management options and highly optimized audio features place the new Tecno Boom J8 at the core of mobile customers' demands, Tecno Marketing and PR lead, Attai Oguche, told the gathering at the launch of the product that attracted capacity audience. 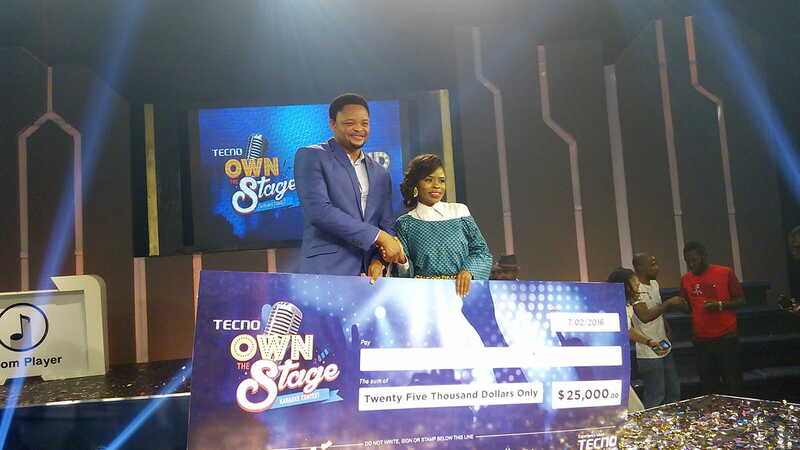 SHAPEERA WINS THE "TECNO OWN THE STAGE"
TECNO INVITES YOU TO "OWN THE STAGE"
TECNO, a leading mobile phone brand in association with Africa Magic have announced the TECNO Own the Stage karaoke competition... which sees talented karaoke singers from across the continent battling it out for a prize pool of $50, 000 and an opportunity to record a song and go on tour with a renowned musical act. 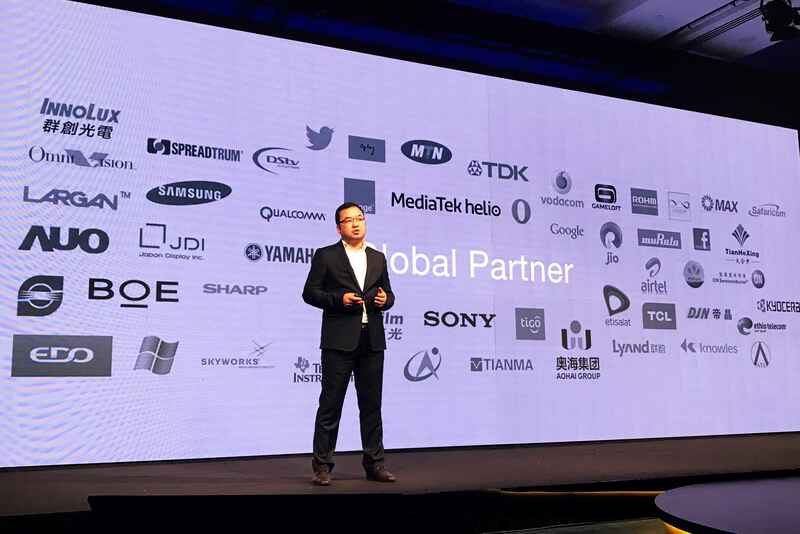 The TECNO Phantom 5, which is fully optimized for work and leisure, comes with amazing, never-before-seen and first-of-a-kind features which will definitely wow customers.The TECNO Phantom 5 sports a 5.5-inch HD display, MediaTek TFA9890 Octa-core chipset, 3GB RAM, 32GB ROM, runs Android 5.1 OS and is 4G LTE-compatible with a long lasting non-removable 3000mAH battery.